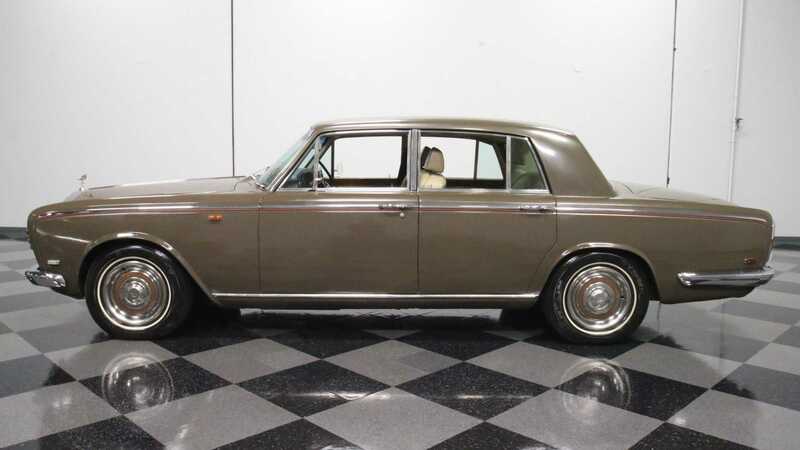 With just 25,220 miles on the odometer, this 1969 Rolls-Royce Silver Shadow is waiting for a new owner who will enjoy driving it for many years. During the combined 15-year production run, Rolls-Royce manufactured a total of 30,057 Silver Shadows at its plant in Crewe, England. 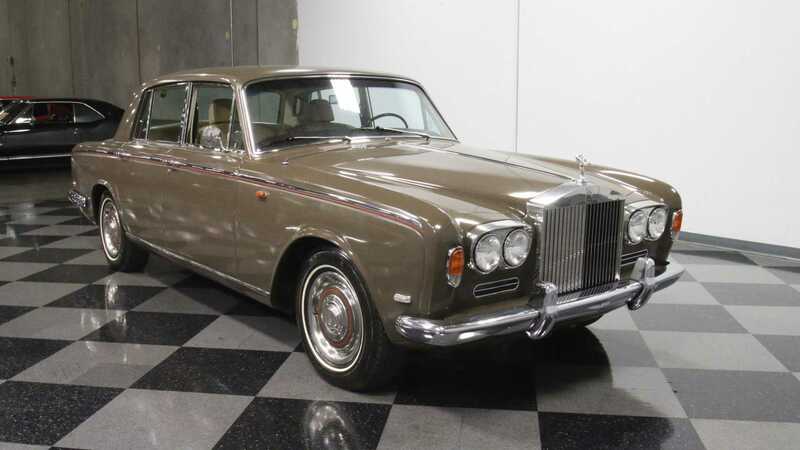 While in production, the Silver Shadow was available as a two-door coupe, a two-door cabriolet, and a four-door sedan. 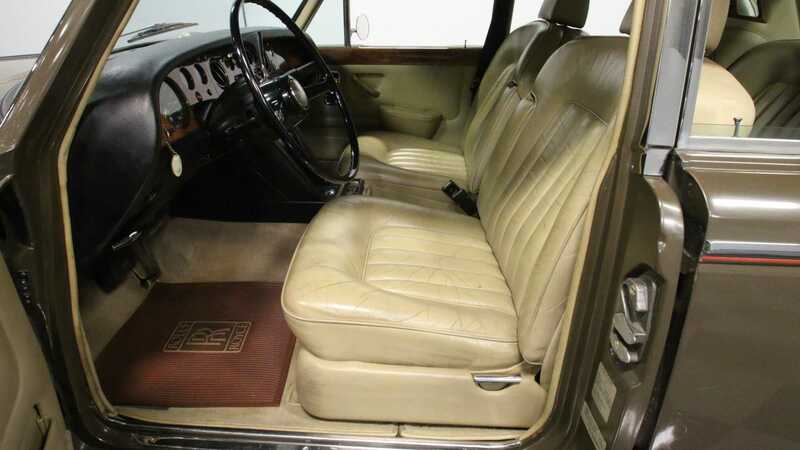 Silver Shadows manufactured between 1965 to 1970 were powered by a 6.2-liter L410 V8 while the models from 1970 to 1980 were powered by a 6.75-liter L410 V8. 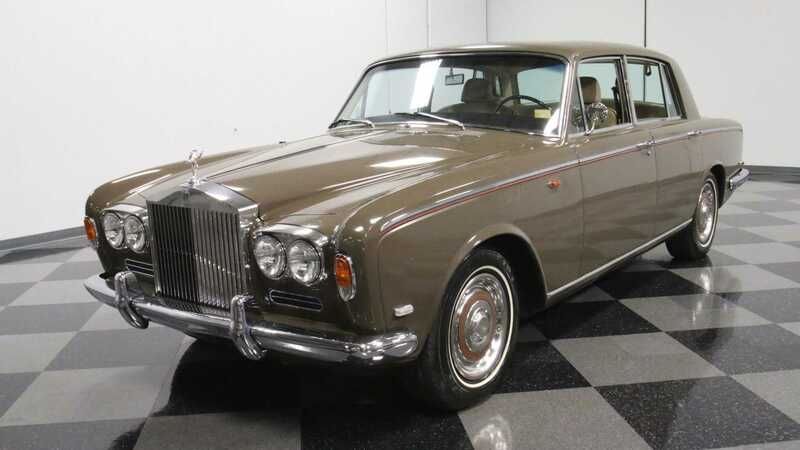 The UK-spec Rolls-Royce Silver Shadows built from 1965 to 1970 were equipped with a four-speed Hydramatic automatic transmission while the rest of the world Silver Shadows and UK-spec cars from 1970 onwards were equipped with a three-speed Turbo Hydramatic 400 automatic transmission. This particular 1969 Rolls-Royce Silver Shadow currently for sale at Streetside Classics in Atlanta, Georgia aptly captures vintage luxury from the 1960s. 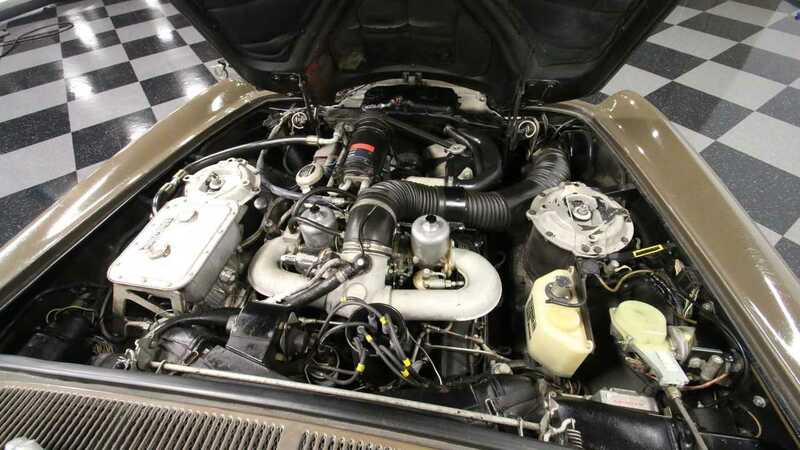 The listing mentions that this car used to reside in Sweden before it was imported to the United States. 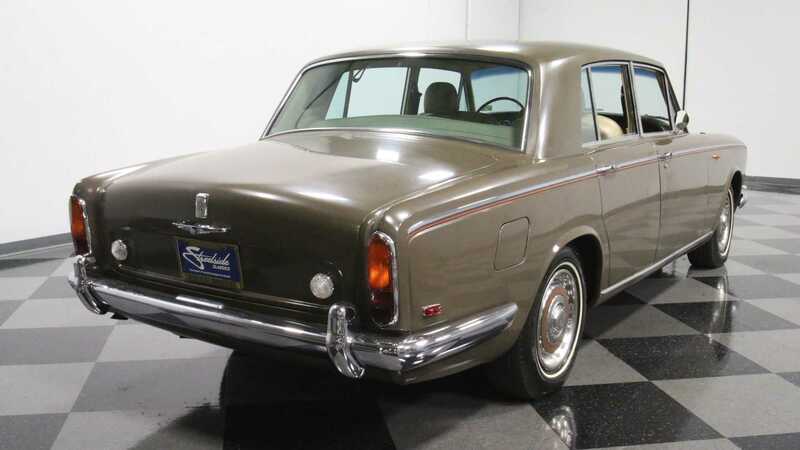 When compared to its predecessor, the Silver Cloud, the Rolls-Royce Silver Shadow managed to pack more luxurious amenities in a smaller space and the car had a vastly improved ride quality and overall driveability. 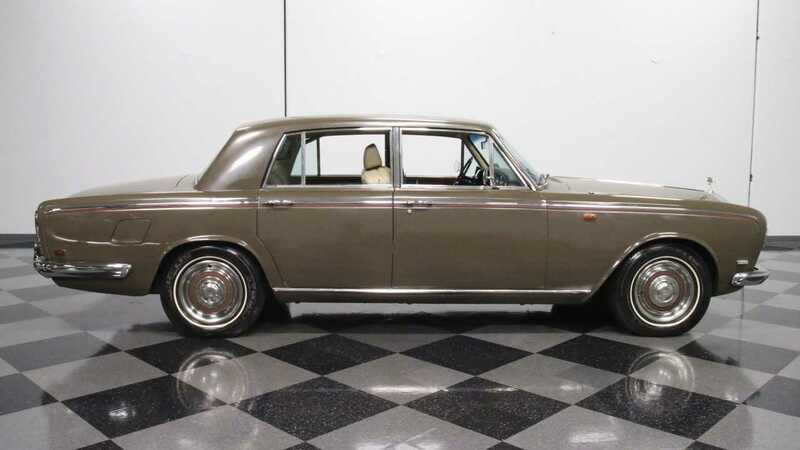 This Silver Shadow is powered by a 6.2-liter L410 V8 which produces only 172-horsepower. The engine sends the power to the rear wheels via a General Motor sourced Turbo Hydramatic 400 three-speed automatic transmission. 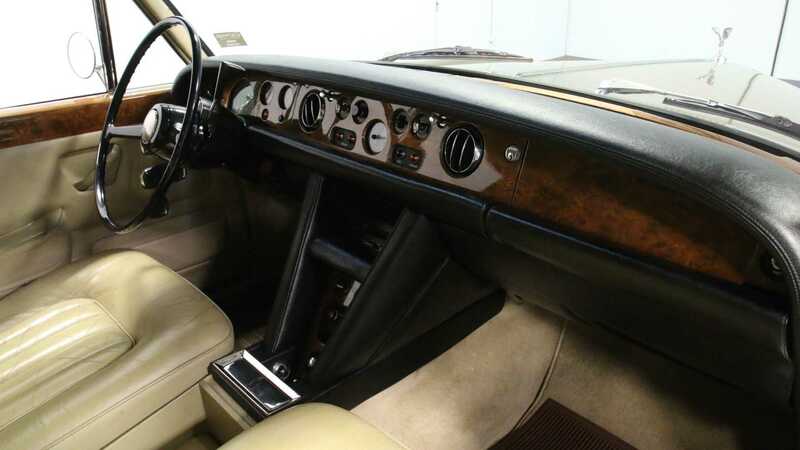 Interestingly, the first-generation Silver Shadow models were equipped with a high-pressure hydropneumatic suspension system which was licensed from Citroen and featured dual-circuit braking and a hydraulic self-leveling suspension. 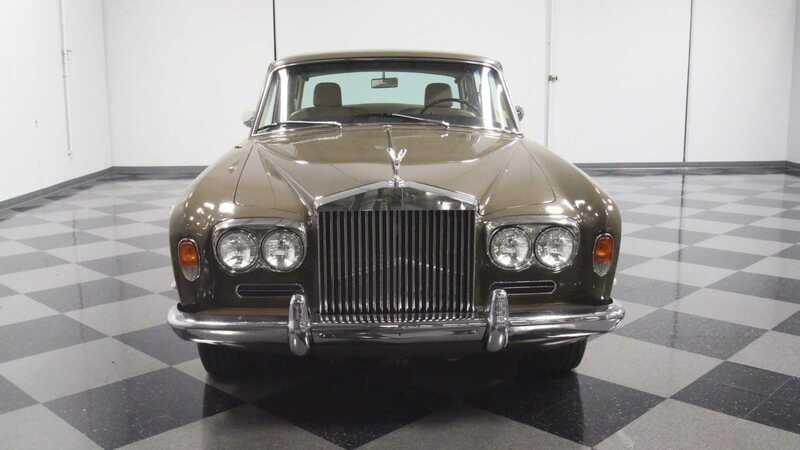 However, the front self-leveling suspension was removed in 1969 because Rolls-Royce engineers found out that the rear self-leveling suspension did almost all of the work. 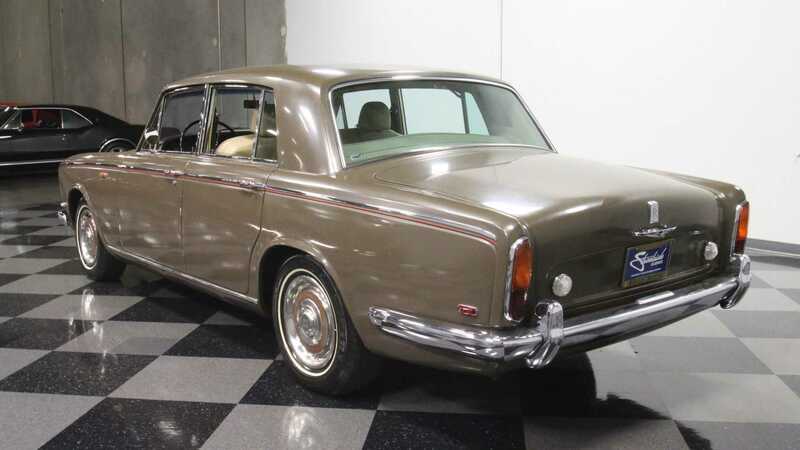 Even with just the rear suspension in place, Rolls-Royce achieved a high degree of ride quality as it absorbed any potholes and road imperfections while providing its occupants a smooth and silky ride. Based on the images provided, the exterior and the interior appear to be in overall good condition. 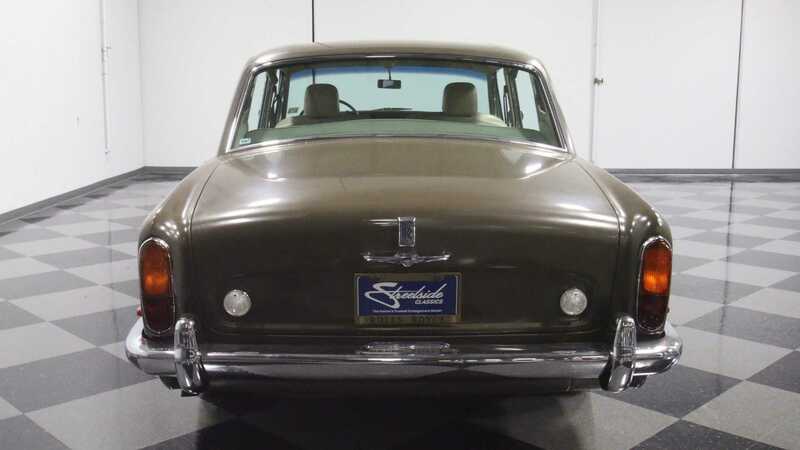 The Chocolate paint and the tan leather have held up well considering that this car is 50 years old. 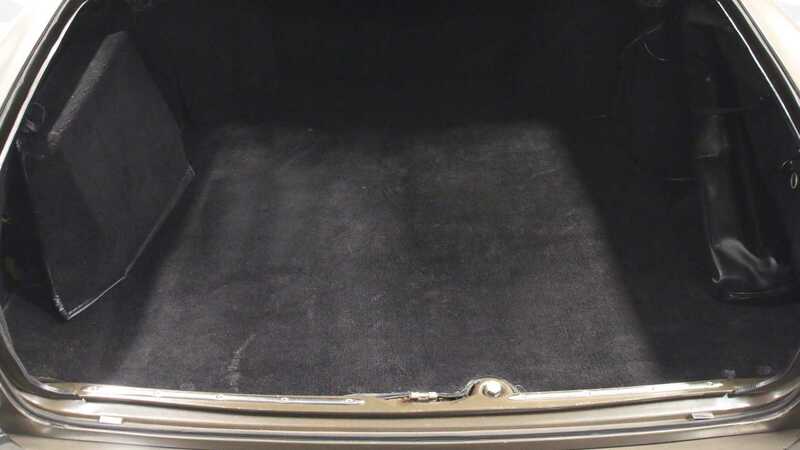 The images also indicate that this car is a survivor and has not been through any professional restoration process. All the body panels appear to be straight and have no rust spots. 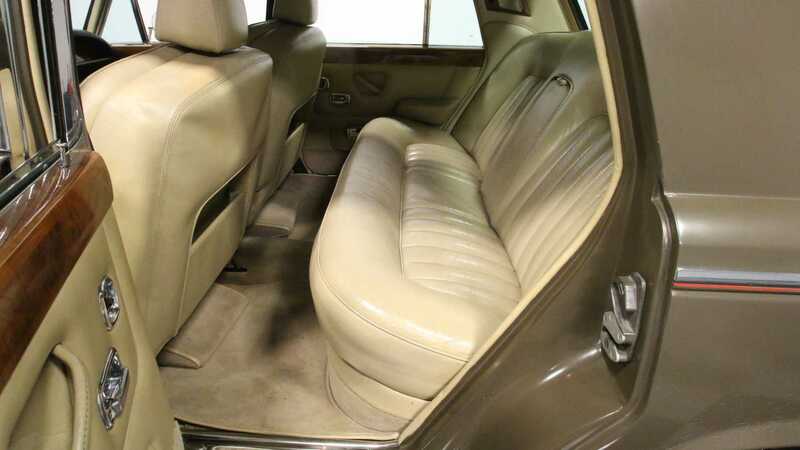 The front bucket and rear bench seats inside the car have held their shape well and it looks like they have been barely used over the years. The electronics and the gauges work as they are supposed to and have zero issues. 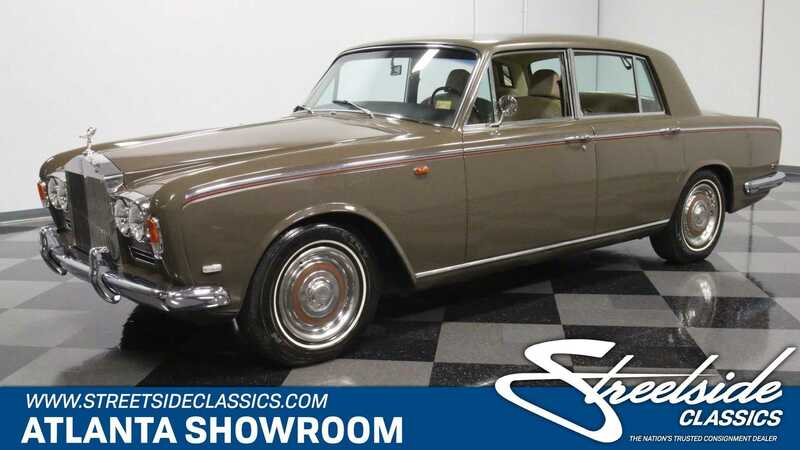 So, if you are in the market looking for a well-maintained British luxury icon from the 1960s that oozes old money, then check out this 1969 Rolls-Royce Silver Shadow for sale at Streetside Classics for $24,995.